Air Shift is gearing up for a second workshop. Come be a part. It is great professional development. 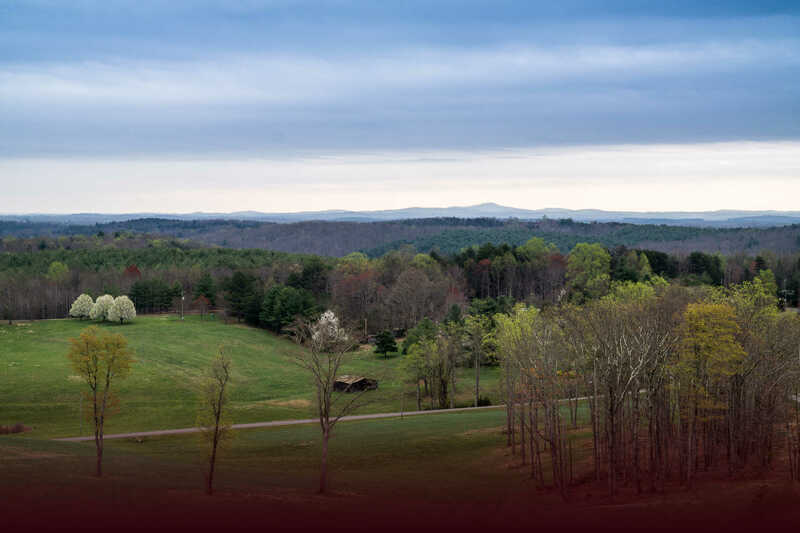 Take time to consider participating in the 2019 Patrick County Air:Shift workshop will be held April 8-10 at the Reynolds Homestead. The workshop is designed to help people grow their own creativity and connect and collaborate with people to develop a project that will address a need in their community. During the three-day workshop, participants are divided into teams and are guided through the process of developing projects that can be implemented within a year with a budget of $10,000 or less. Air:Shift provides professional development in community collaboration, design thinking, team building, and project management skills including how to research, market, test, and present a project idea. The workshop will begin at 3pm on April 8, and a $50 workshop fee includes materials and meals for all three days. To register contact the Reynolds Homestead at 276-694-7181 extension 21. For the workshop to be successful it is important to have people from all areas of the county, with a diverse range of backgrounds, because we want to see projects that will be of benefit to everyone in the county. This is an opportunity that is open to everyone, no one should feel they are not qualified to participate. Every one brings a unique set of knowledge and skills to the table, and together, we can create some amazing projects. The 2018 Air:Shift workshop was a pilot project funded by Virginia Tech. Last February, Debbie Foley, Anna Lester, Lora Mahaffey and Julie Walters Steele were trained to be facilitators of the Air:Shift workshop by Beth Flowers, Director of the Air Institute of Berea College. 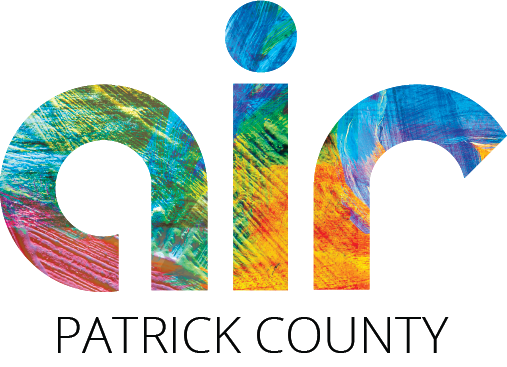 Last April, 24 Patrick County residents participated in the 2018 Air:Shift workshop, and three group projects were developed. Each project received seed funding donated by Clark Gas and Oil and Virginia Tech. To provide opportunities for area youth, the Rise and Shine Market was a project developed by a team including Beth Ford, Leigh Anne Hazelwood, Matilda Hunsicker, Kim Rakes, Sally Ann Rodgers, Sarah Sheppard, Rachel Van Sutphin and Steve Swartz. The market provides an opportunity for youth ages 8 – 18 to sell anything from produce and plants to fine arts and crafts. The first markets were held last July, August and September, and the Rise and Shine Market will continue to be held the second Saturday of each month during the summer and early fall. Participating youth gain a variety of business skills while earning money. To promote tourism and healthy lifestyles, the Patrick County Trail HANDS was the second project, which was developed by a team including Jim Allen, Terri Alt, Norma Bozenmayer, Mitch Sheppard, Beth Witt, Sarah Wray, Sybil Slate and Grace Helms. HANDS stands for Heritage, Art, Nature, Dreams and Stories, which the team plans to share about different communities while showcasing hiking trails in Patrick County. An art installation of giant cement hands will be made at five featured trails. The hands are being decorated by area artists Nancy Clark, Grace Helms, Pepper Martin, Sarah Reyburn, and Joyce Wray. The team is also creating a printed map of Patrick County hiking trails and assisting the county with updating an on-line map of trails. Also designed to promote tourism, The Patrick County Barn Quilt Trail was the third project, which was developed by a team including Ursula Allen, Travis Bunn, Deana Clark, Laura Clark, Joni Hunt, Terri Leviner, Lisa Martin, and Chelsea Raby. A series of Barn Quilt workshops have been held for people to create a painted wooden quilt block that can be hung on a barn or other structure as part of the trail. Team members will also paint barn quilts for those interested in being included on the trail. Prices are $40 for a 12” x 12”; $55 for a 20” x 20”; $70 for a 24” x 24”; and $95 for a 36” x 36”. Applications for the Barn Quilt Trail, due by April 14, are available at the Creative Arts Center, 334 Patrick Avenue in downtown Stuart. An opening celebration for the Barn Quilt Trail will be held on May 25. It’s our goal to have three teams in the 2019 Air:Shift workshop who can come up with three more amazing projects for our county. Call 276-694-7181 to register today!